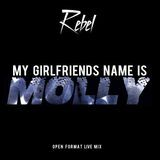 Rebel is a Producer/Dj phenom. 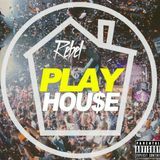 Crafting hits such as P-Diddy&apos;s #5 Hot 100 Billboard single "Come To Me", Katy Perry "I Kissed A Girl" (Remix) and a list of celebrity collaborations place him in the Celebrity Dj category. 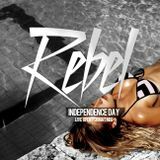 Rebels sound is a high energy fusion of different styles of music, growing up as a nigerian kid in edinburgh scotland he was exposed to a variety of musical influences including Billy Idol , Duran Duran , and plenty of House and Afrobeat music. 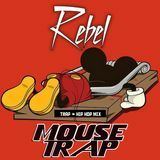 His diverse musical background is allowing him to carve out a niche as a "Hip Hop Electro Dj" playing an Open Format mixture of House , EDM and Hip -Hop music. 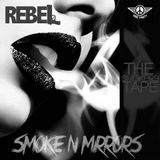 Rebel Is also well versed in Funk and Soul genres. 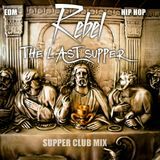 Being able to cater to the hip hop, hipster and edm fans individually or at the same venue makes Rebel truly a one of a kind or as he puts it the future of Dj&apos;s.